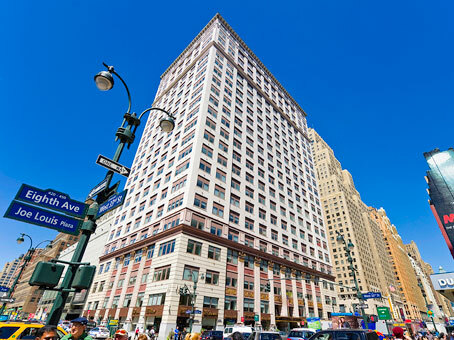 5 Penn Plaza business center is located on Eight Avenue between 33rd & 34th Street directly across the street from Penn Station and Madison Square Garden. 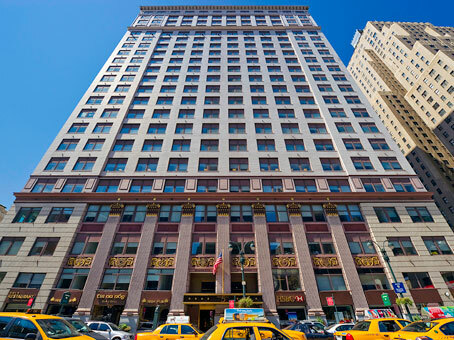 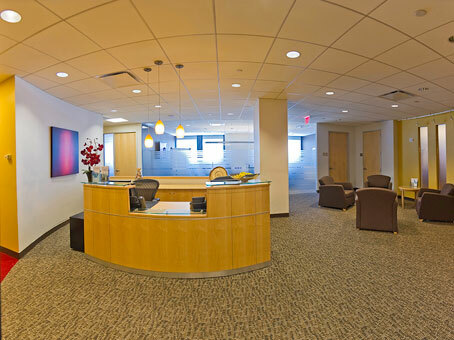 Clients arriving in New York City on Long Island Railroad, Amtrak or New Jersey Transit find their productivity enhanced by 5 Penn Plaza's desirable location. 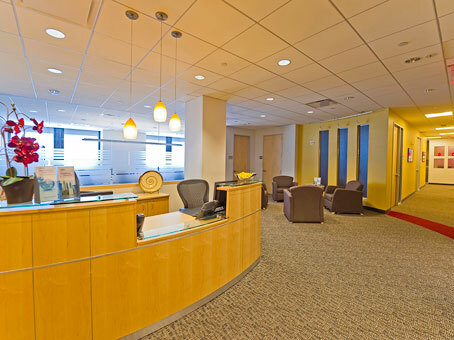 With just a five-minute walk from the train, commuters enjoy easy access to the center. 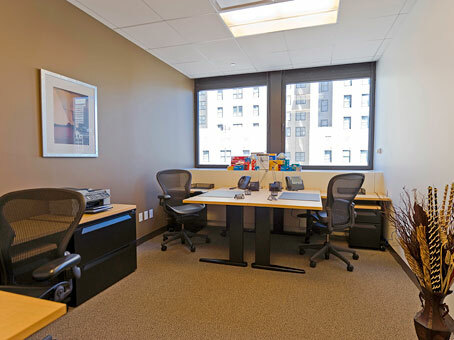 The center’s friendly and professional staff is available for on-site support, and with fully furnished serviced offices, a boardroom overlooking Manhanttan, and a state-of-the-art videoconferencing studio, this location is ideal for getting business done efficiently and effectively.